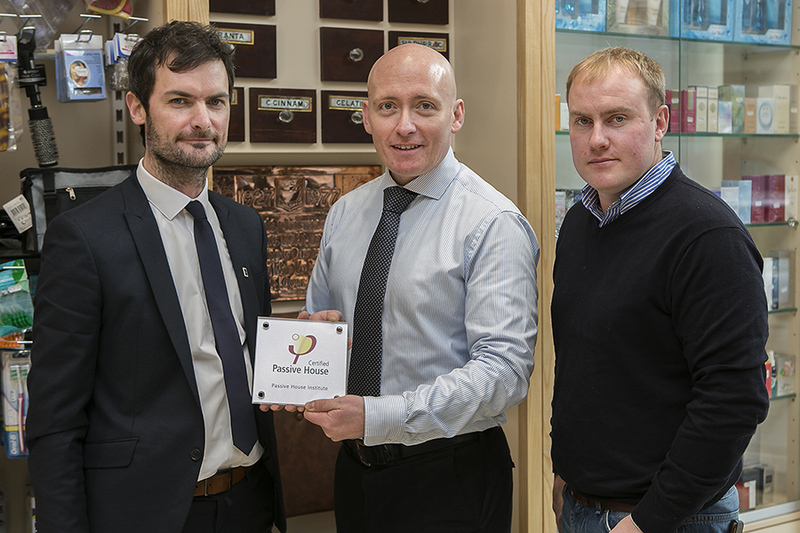 The PassivHaus Architecture Company won the 2015 RIAI Award for Sustainable Project for Ireland first Certified PassivHaus pharmacy in Clonmel. As a result, this is the latest in only three non-domestic projects to be certified in Ireland in the last 10 years! This, however, is due to change with the NZEB legislation becoming compulsory in 2020. 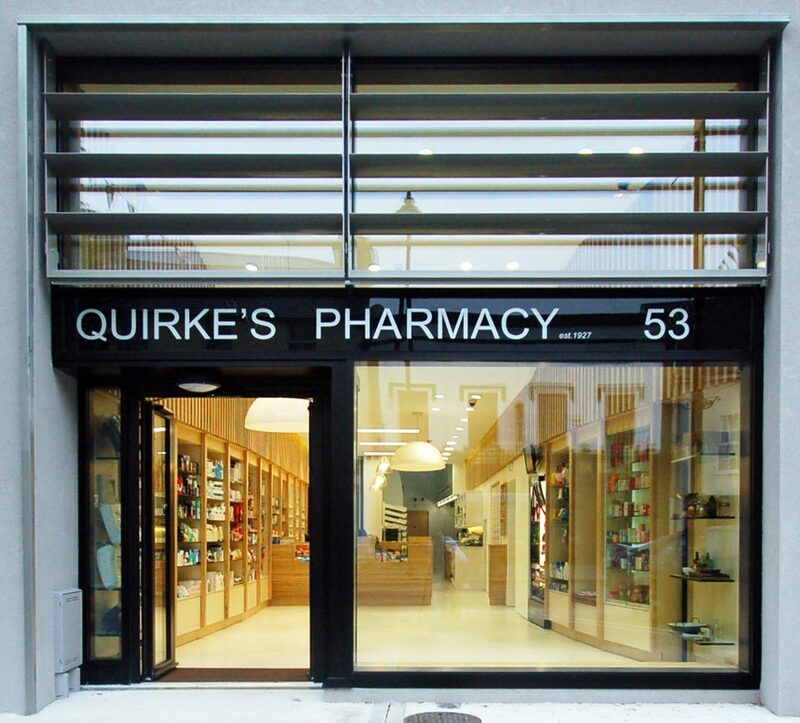 Commercial architecture can be passive also! Further information on NZEB is available from the Irish Green Building Council here. This practice has completed the Enterprise Centre in Cloughjordan, light industrial units with low energy consumption and attached office space. 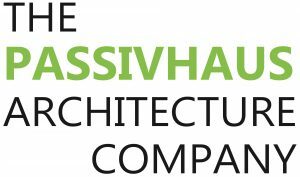 We are also leading housing development projects such as our 5-passivhaus scheme in Douglas Cork. This has been submitted for planning permission as of May 2018. We are eagerly awaiting getting it on site this year. TPAC Guide to Procuring your First Commercial Building is now available for download from this site. It can be purchased for free from our shop. 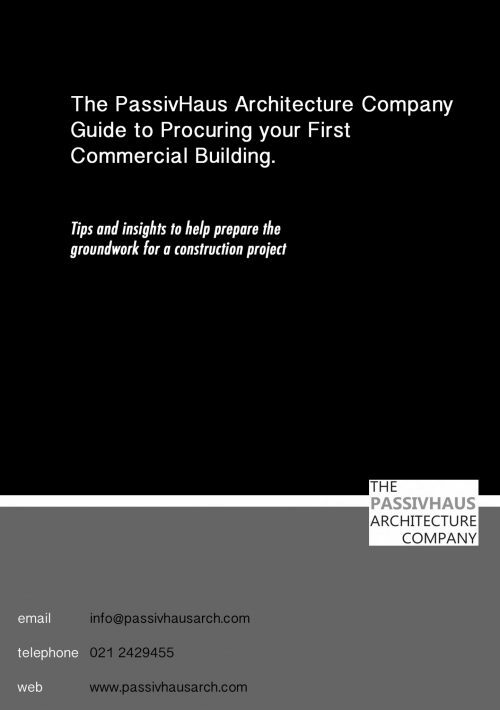 The Guide contains tips and insights to help prepare the groundwork for a construction project. It is intended as a helpful resource for the business development manager who is considering the needs of the business in the future and has begun the process of researching how to procure a commercial building. There are a lot of things to consider. We hope that if you have an overview of what you are likely to require, you can create a checklist or roadmap, and start asking yourself the right questions. You can take the tips in this document, and extract from it what is likely to be relevant to your project. You will then have a template that will suit 95% of construction projects using a conventional procurement method. 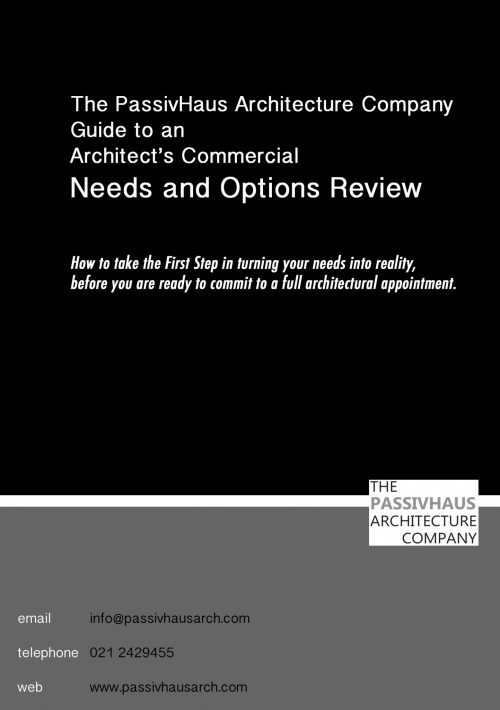 Also available to download is our Commercial Needs and Options Review guide and pricing structure. 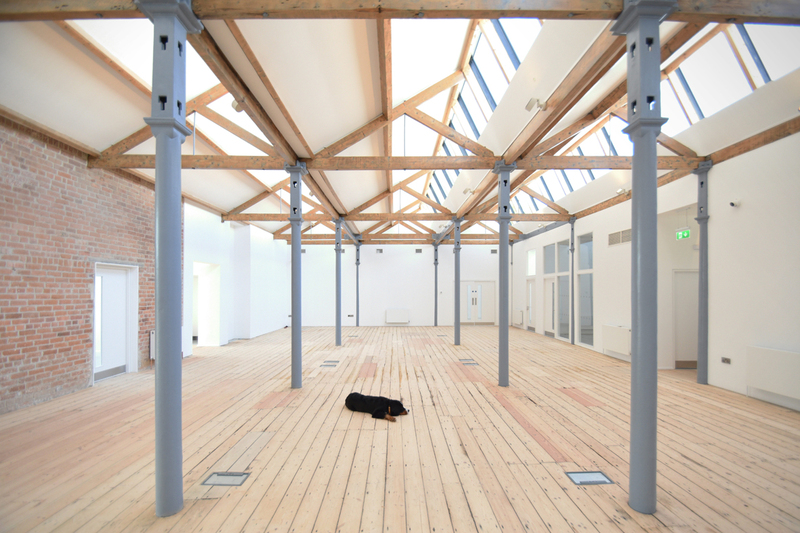 This explains how to get your head around your commercial project brief, generate a pre-design budget and agree a fee for services if you decide to proceed. Consequently you will be in a better position to drive your project forward in the right direction.